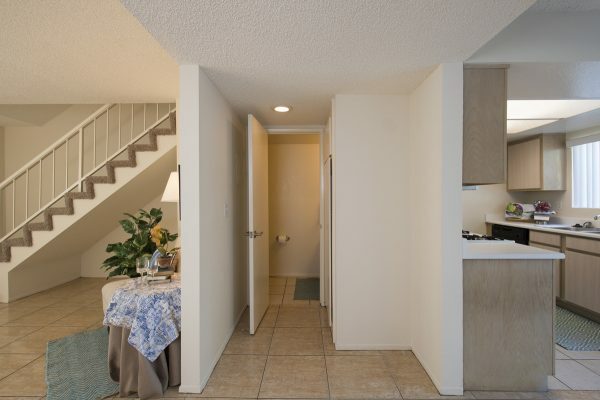 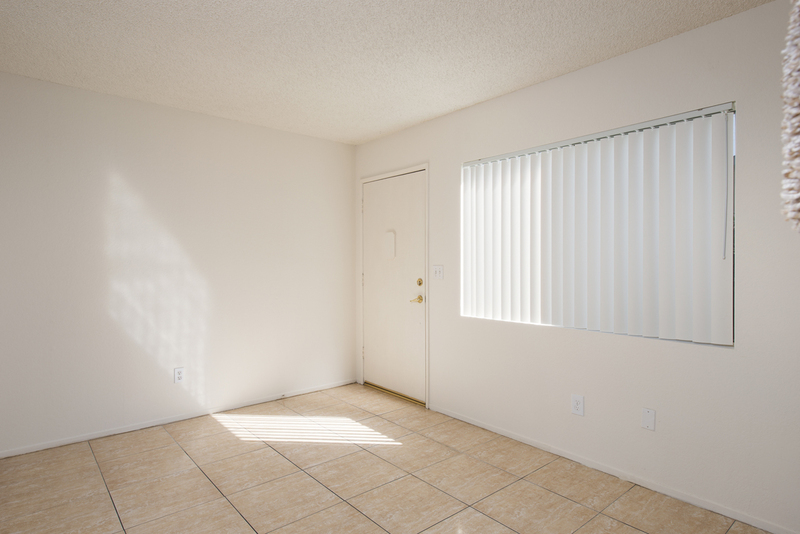 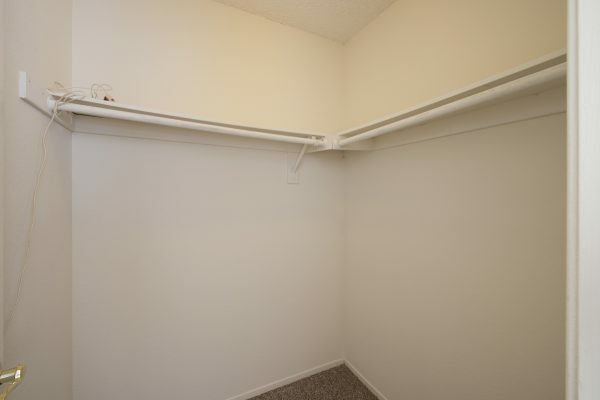 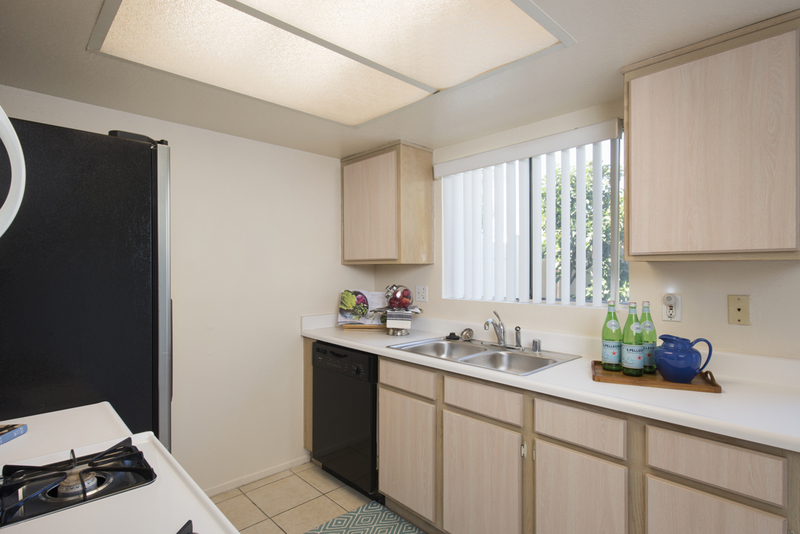 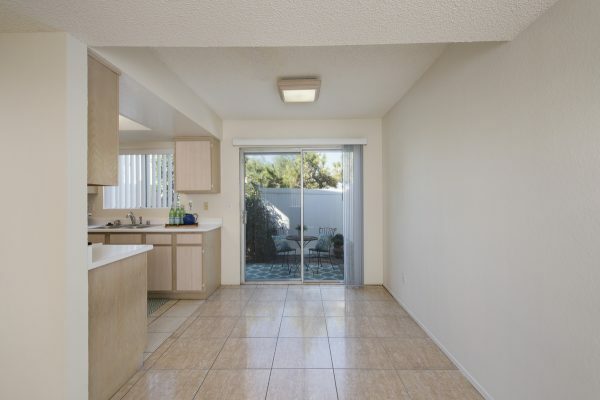 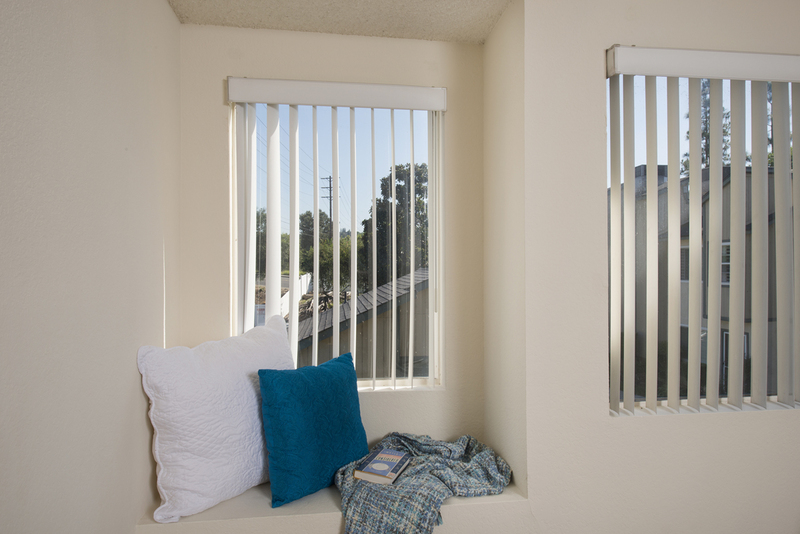 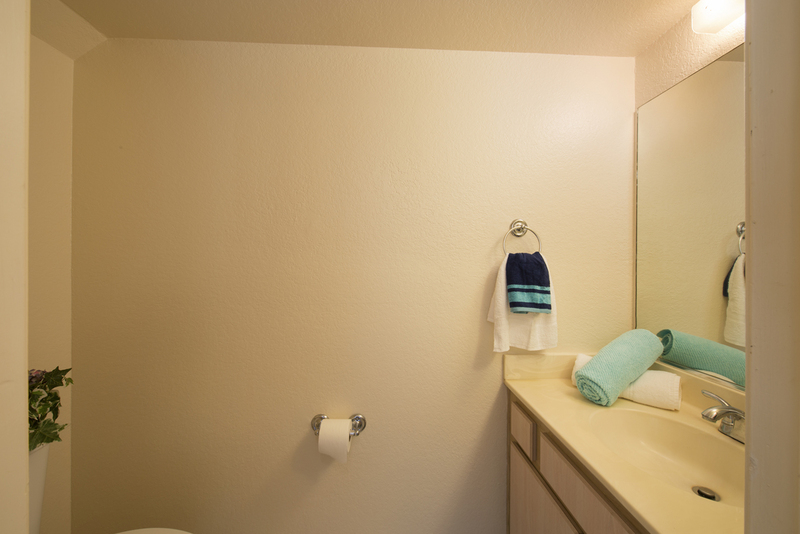 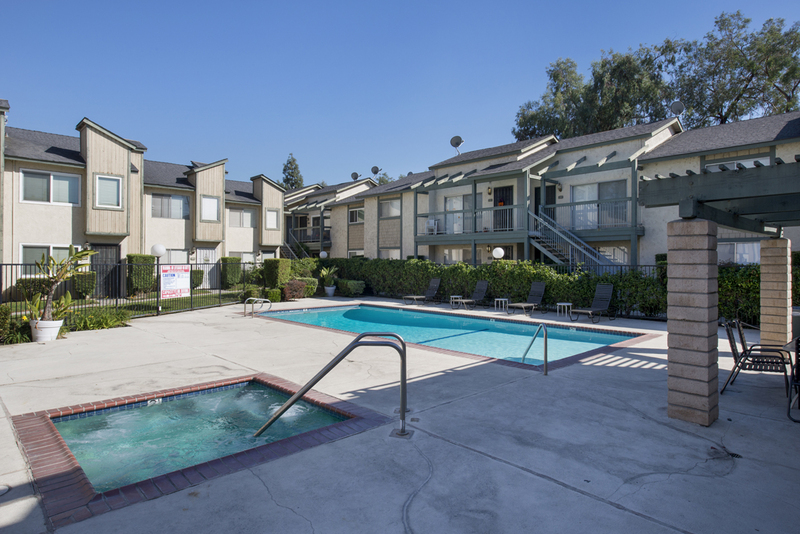 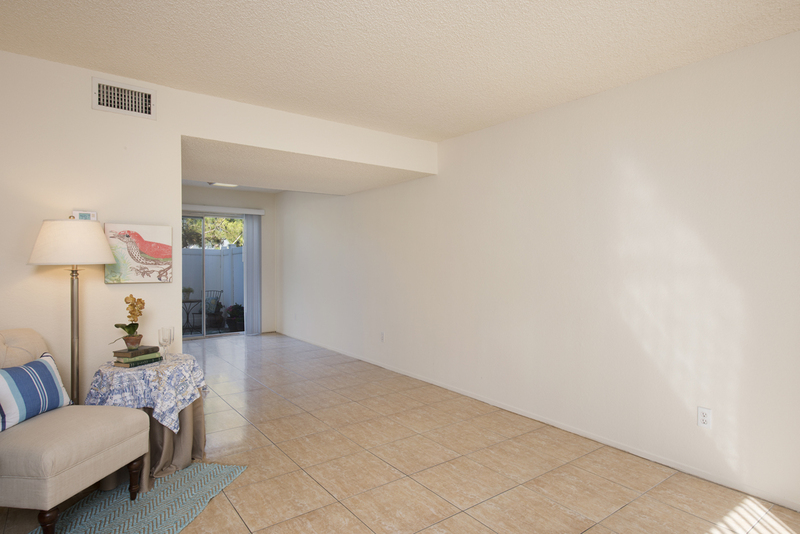 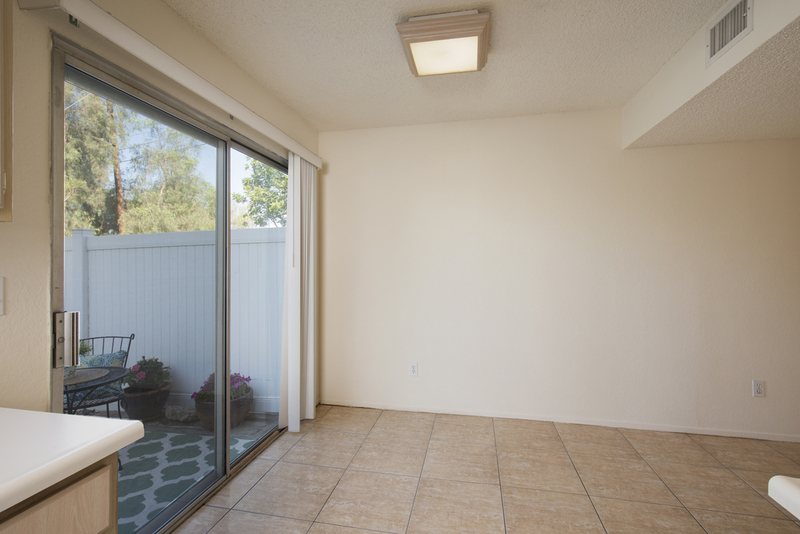 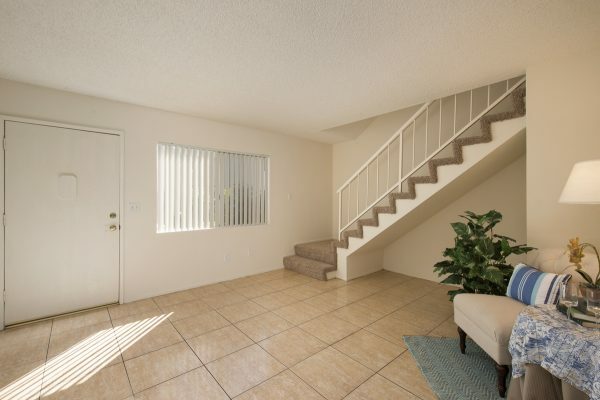 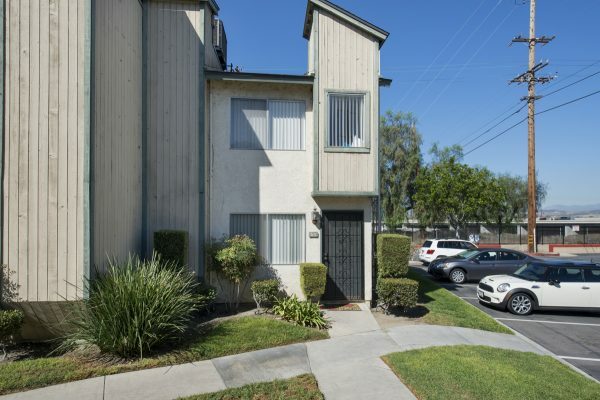 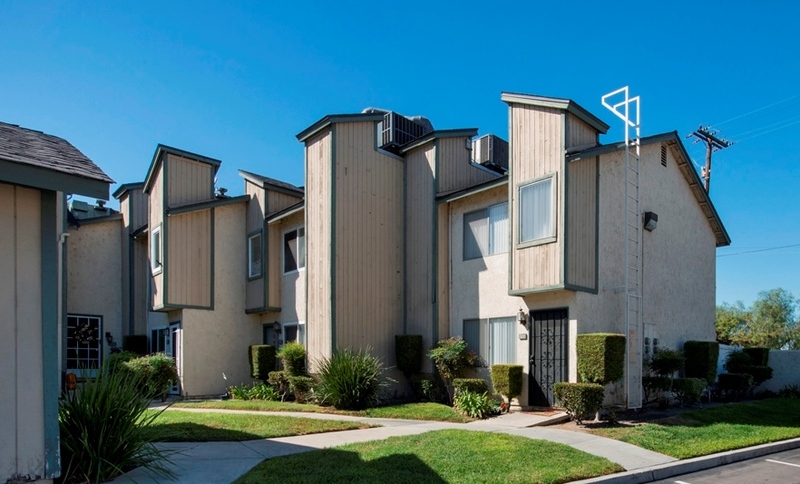 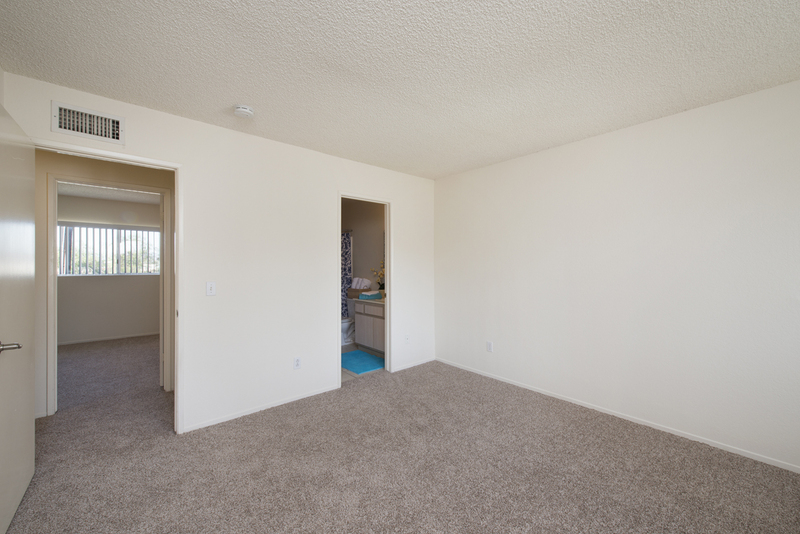 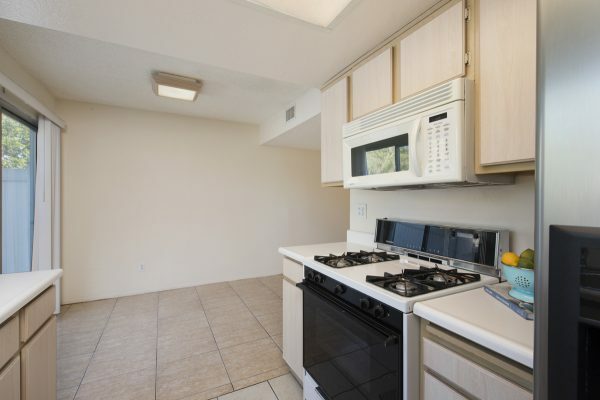 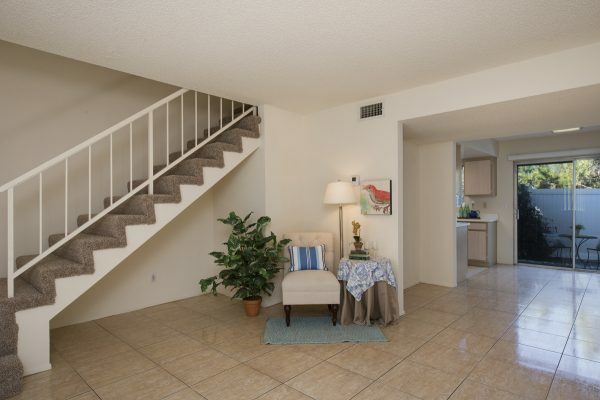 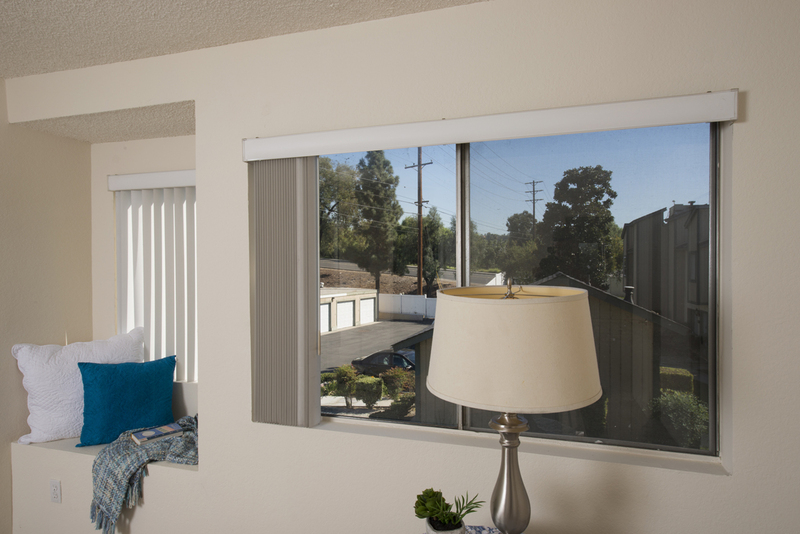 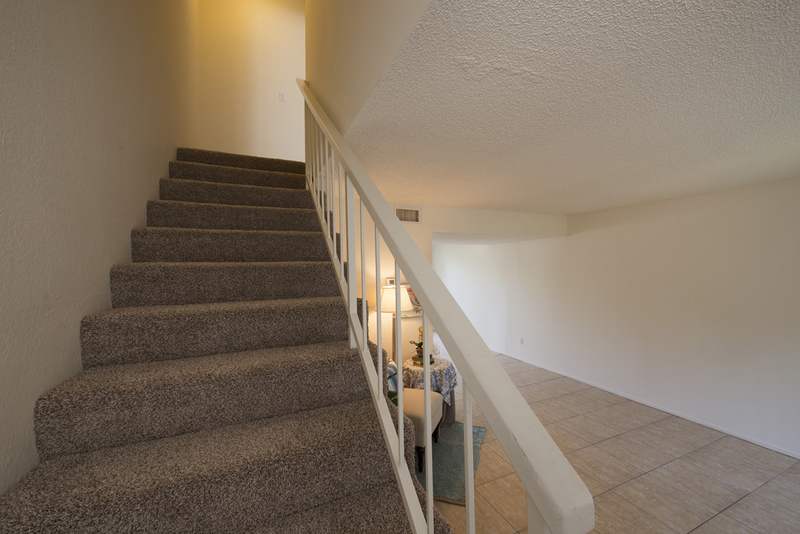 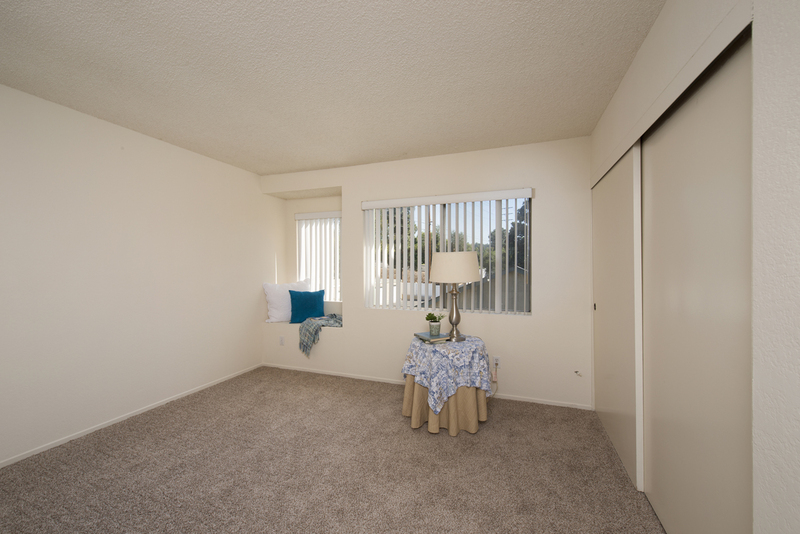 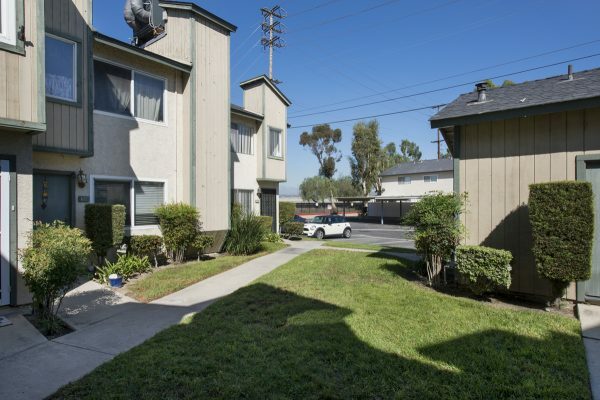 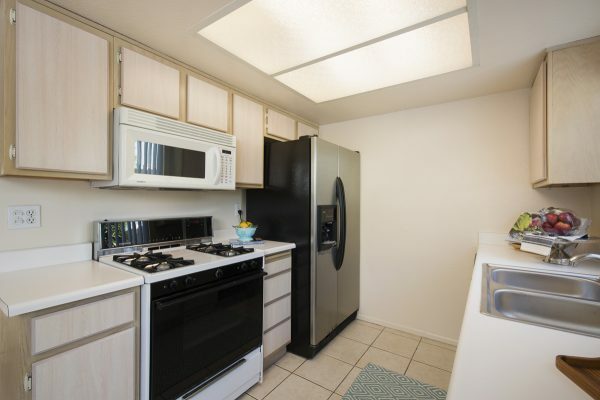 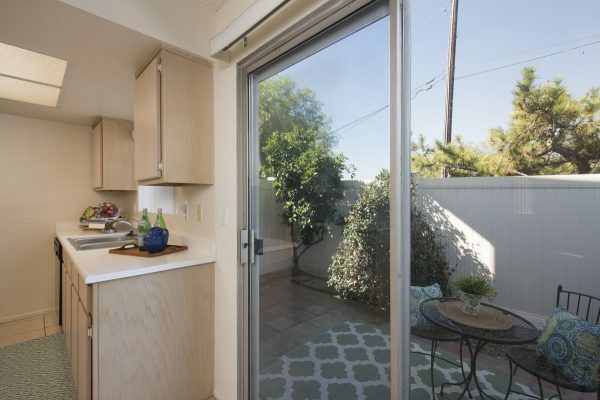 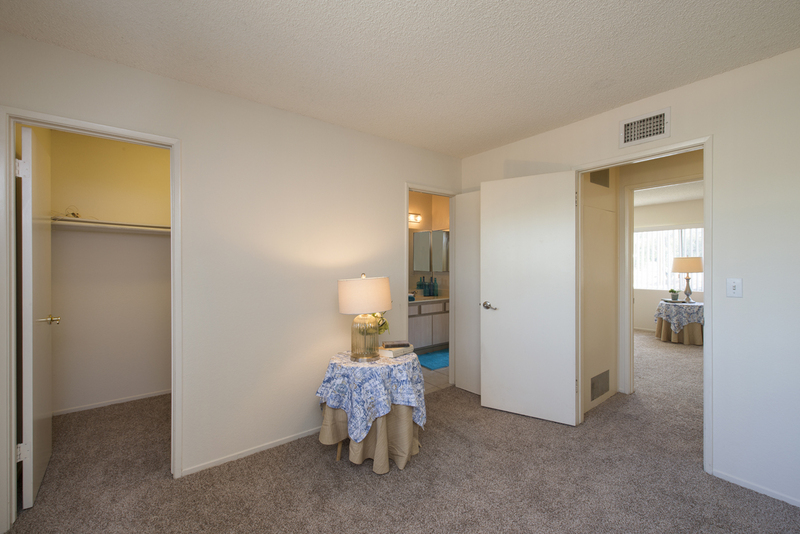 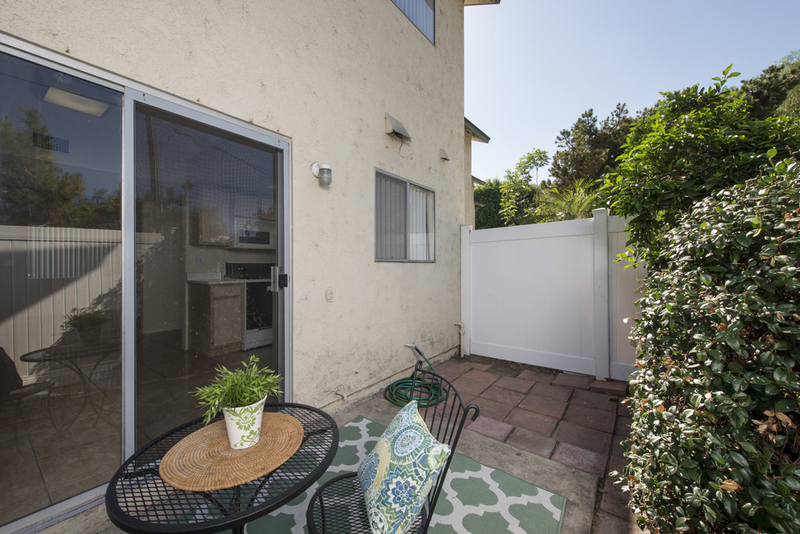 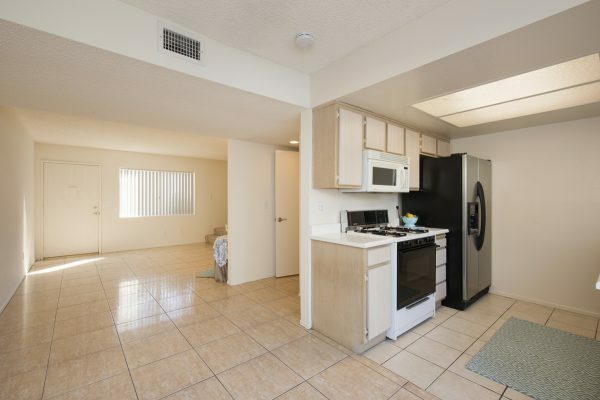 This is the LOWEST PRICED TWO BEDROOM TOWNHOUSE IN ANAHEIM WITH NO ONE ABOVE OR BELOW! Move-in Ready Anaheim Town House – New carpet and fresh paint, this lovely townhome is ready for you to move right into. 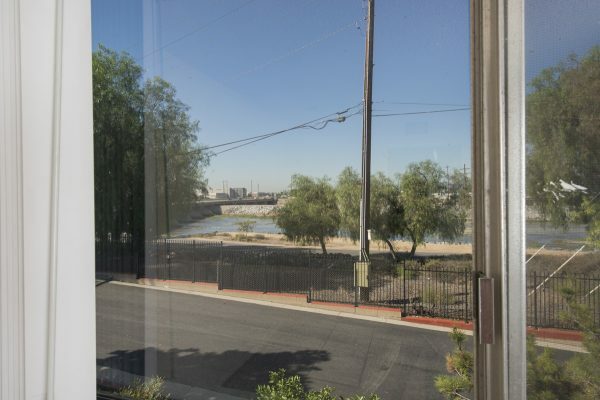 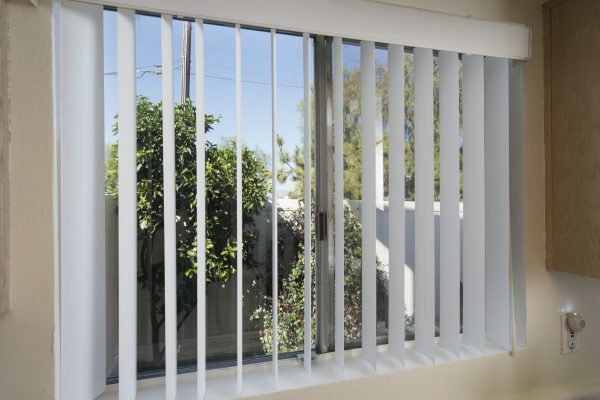 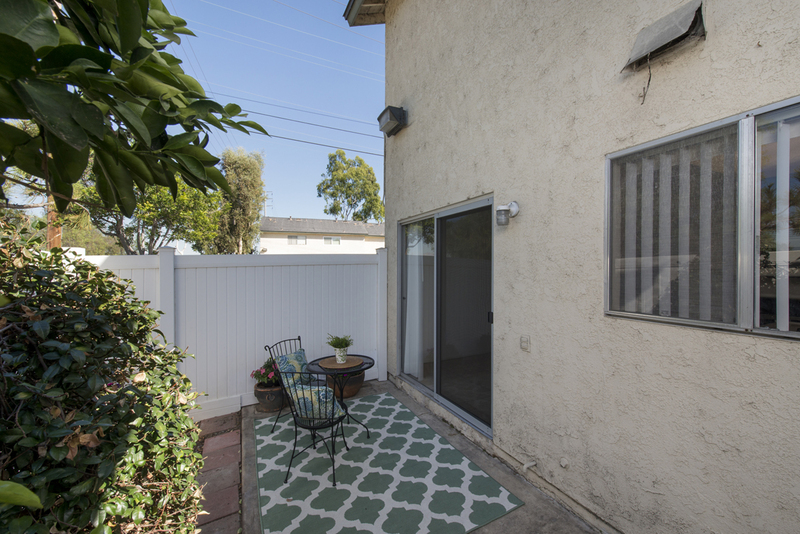 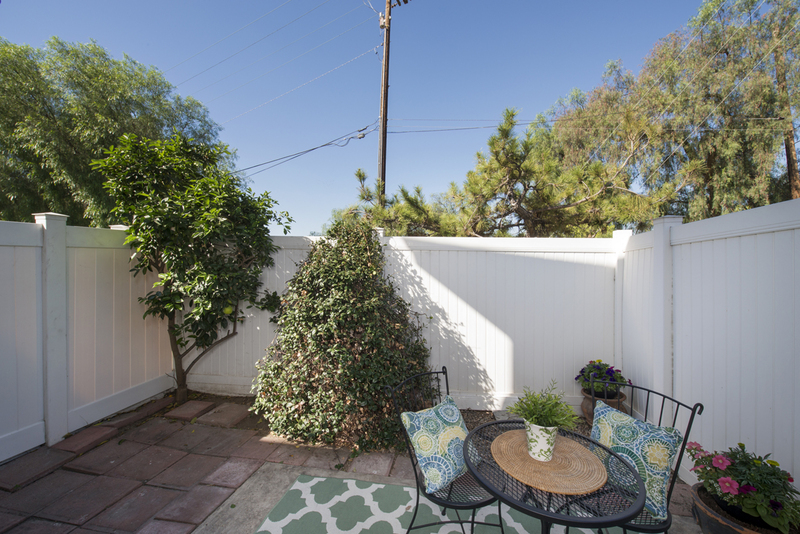 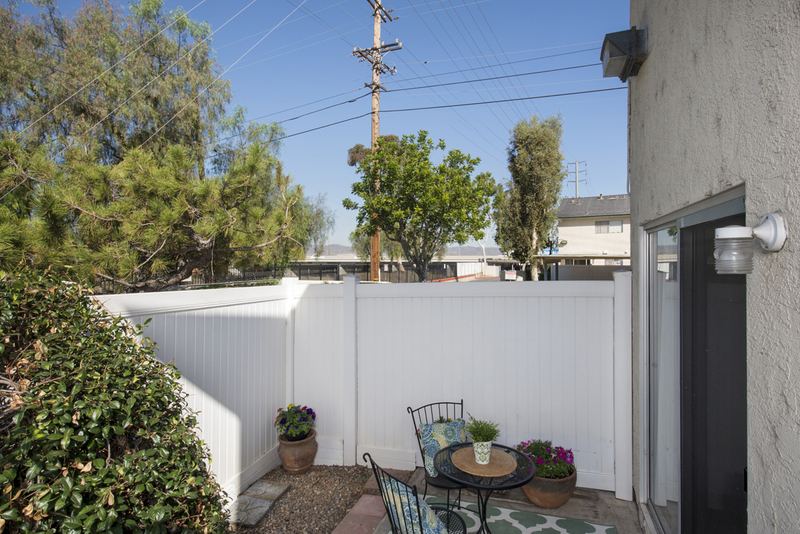 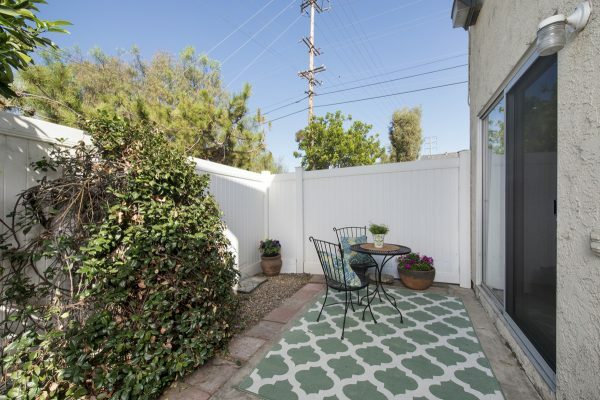 This home is centrally located in in North Orange County and offers easy access to freeways, the Santa Ana River Trail, shopping & dining, and also feeds into the El Rancho Middle School and Canyon High School attendance areas. 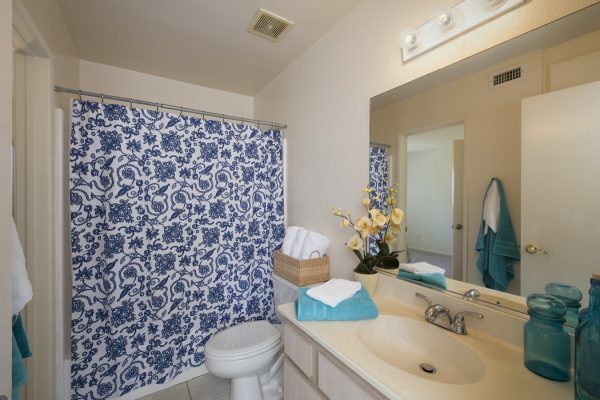 The community of Pinetree Village is small but includes many desirable amenities including: A pet friendly environment with greenbelts and trail access, gated entry, pool & spa, laundry rooms, club house, and guest parking. 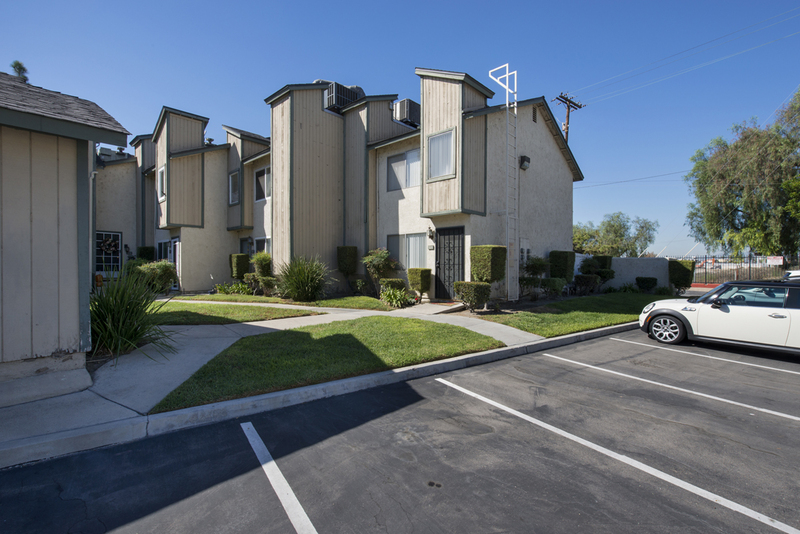 In addition, Pinetree Village is slated for thousands of dollar in community upgrades, including new exterior paint an stucco. The home is an end unit with: A private back yard and patio area with fruit trees, single car detached garage with opener, large bright windows, central heat & air, walk-in closet, window seat with a community view, 2 bedrooms, 1 ½ bathrooms, new carpet and fresh paint. 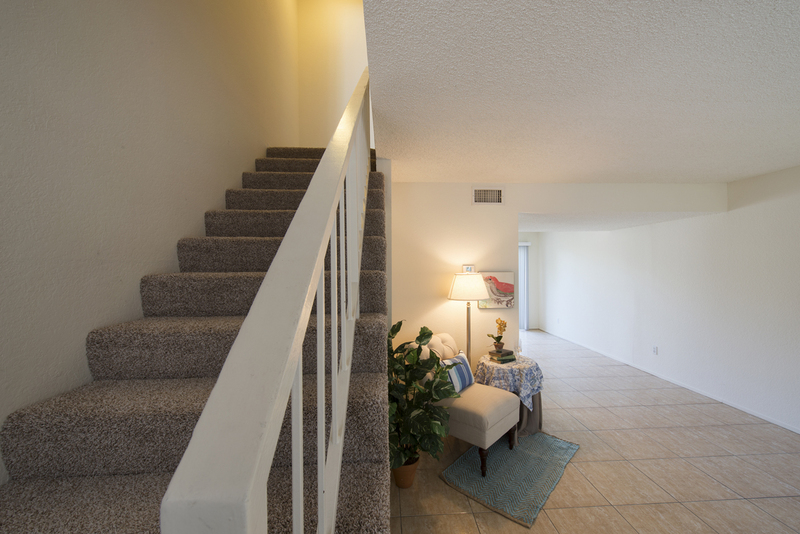 With all this beautiful home has to offer it won’t last long. 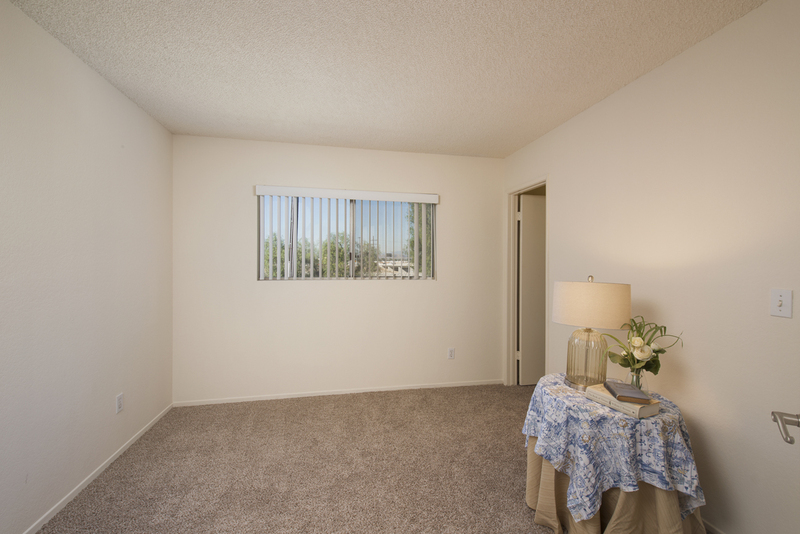 Call us today for your own private viewing of your new home.